Happy Friday! We’re loving these ten things this week and think that you will too. 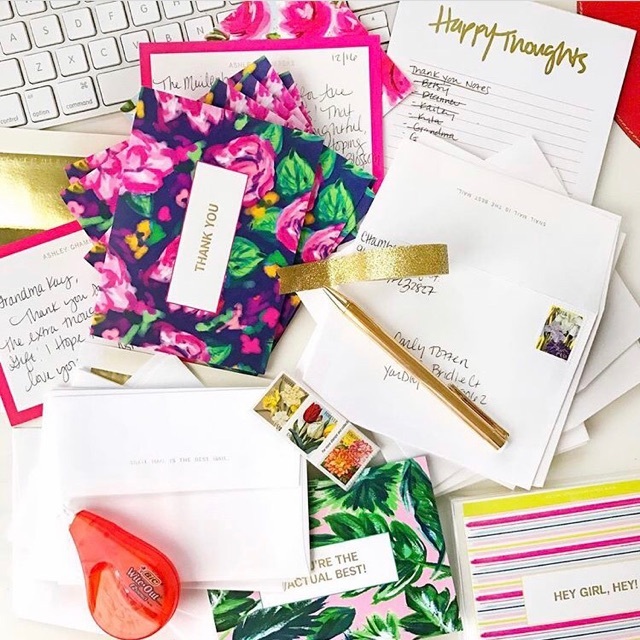 Ashley Brooke’s Stationary: Have you written all your thank-you cards from the holidays yet? We love these fun stationary sets from Ashley Brooke. 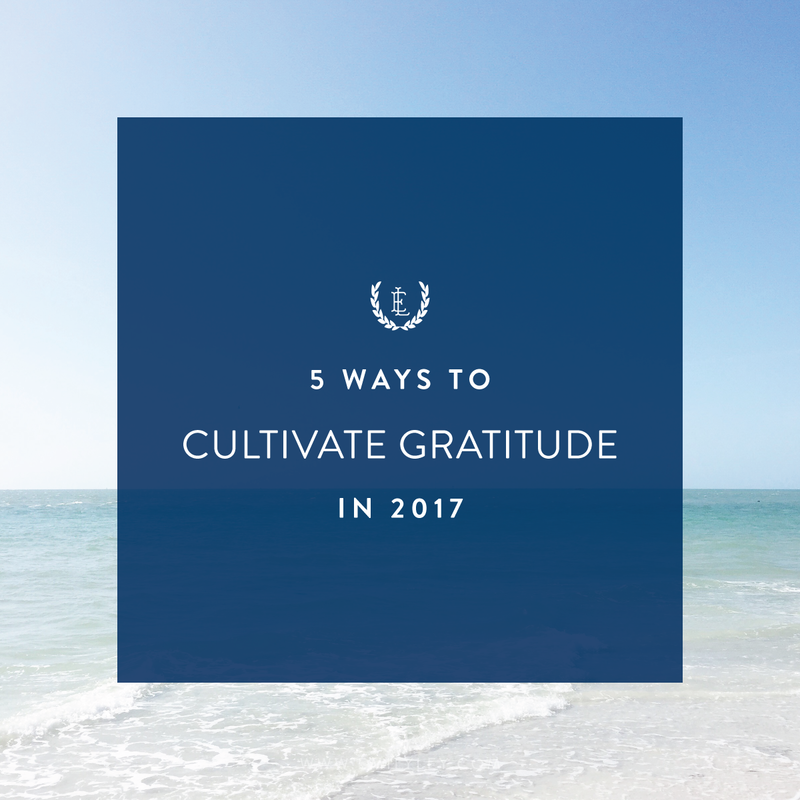 The Simplicity Challenge: Follow along with us on Instagram for a simple action step to complete every day this month– tiny steps towards living a simplified life in 2017. Square Stud Earrings: We love when these earrings go on sale! Under $10 for two pairs, plus free shipping. They’re the perfect size for everyday wear. Slow Cooker Chicken and Dumplings: You can’t beat a slow cooker recipe that the whole family wants to eat. This one is perfect for a chilly winter day. Joanna Gaines’ Free Devotional: Sign up by Monday, January 16th, to receive this free devotional series in your email inbox! We can’t wait for this series to start. Lilly’s Insulated Tumbler: Cute, functional, and it fits in a cupholder! EL Art Prints: We love filling our homes with inspirational words and quotes. They’re such great reminders throughout the day to focus on the things that matter. Sheet Pan Suppers: Simple, one pan, recipes that your family will love. Meal time just got a little bit easier! Sectioned Drawer Trays: These trays are great for keeping those bathroom vanity drawers organized. They’d even work for your desk drawers, too! Our January Playlist: New songs for a new year! Don’t forget to listen along to our January playlist.